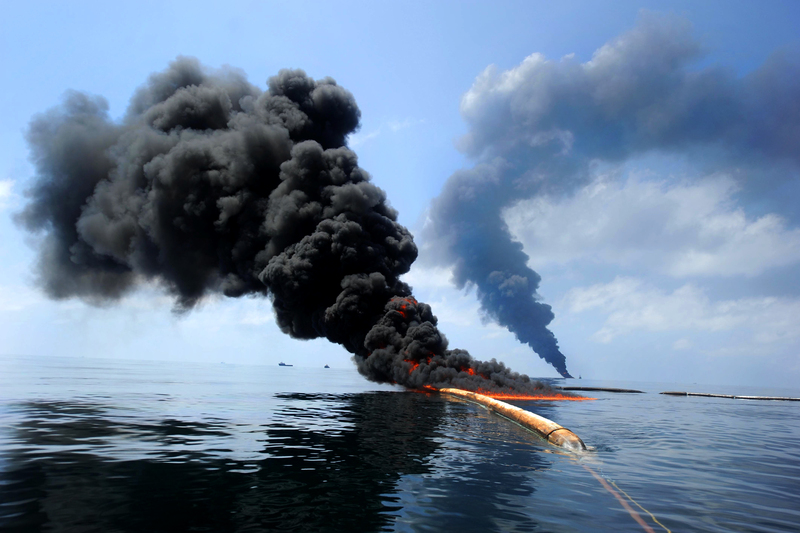 Not even BP could have anticipated how costly its 2010 oil spill and its mishandled response would be. The time for any company to prepare for a crisis is now. Failure to do so could be damaging and expensive, maybe even to the tune of $61-billion. For advice on what steps to take to prepare for crisis now, check out other articles and videos on my website or send me an email. It’s free.